Thermal Reed Switch - Misensor Tech (Shanghai) Co.,Ltd. Thermal reed switch,one of the Curie Temperature Utilizing control devices, are temperature sensing switches composed of a reed switch,a permanent magnet and a temperature sensing soft ferromagnetic substance. 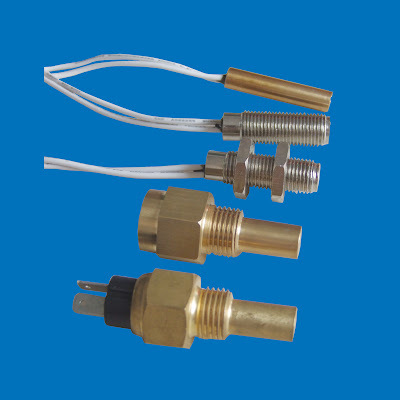 It is a simple,reliable and potential free temperature switch with excellent operating life,high accuracy and repeatability. It is typically used as an alarm switch in the engine coolant water, oil system,and an antifreezing, overheating protection devices in various industrial applications.